Happy Holidays - Sealer Sales Holiday Hours — Sealer Sales, Inc. Your one stop source for sealers. Sealer Sales wanted to wish you and your family a happy holiday season. Best wishes for a happy filled new year filled with health, happiness and success. Please note our holiday schedule in December and plan your orders accordingly. If you need assistance, contact us at 818.718.8818 or contact@sealersales.com. 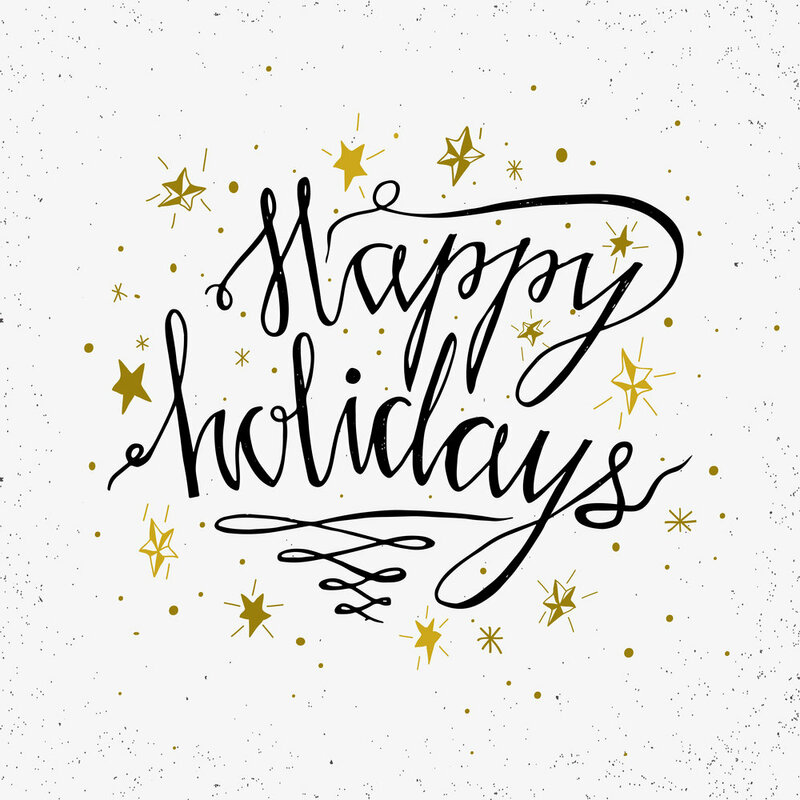 Wishing you a safe and wonderful holiday season.